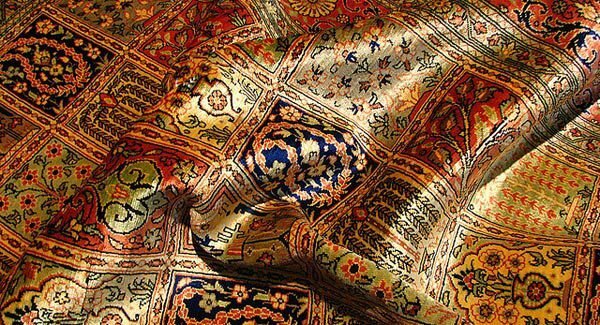 We offer expert cleaning of sensitive Persian and oriental rugs. 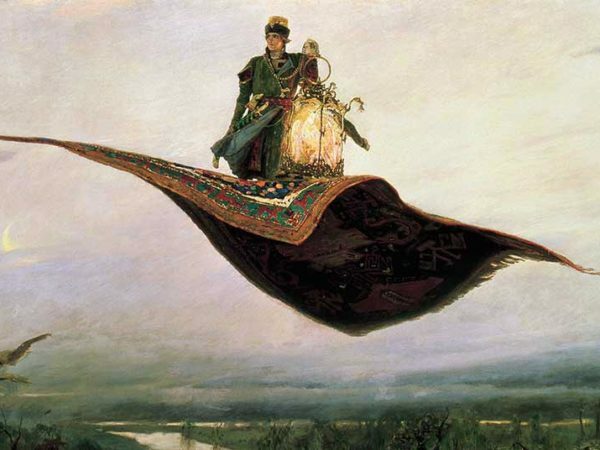 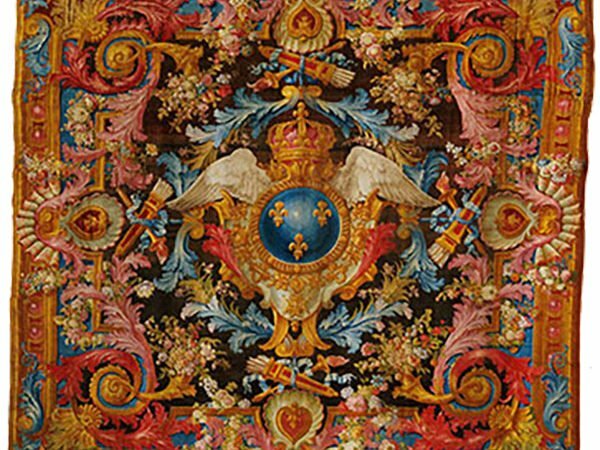 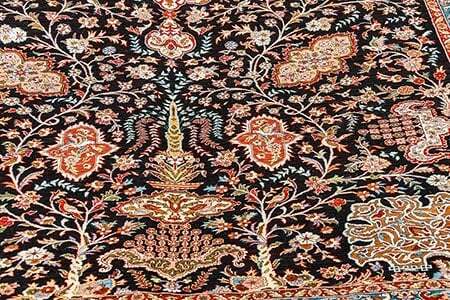 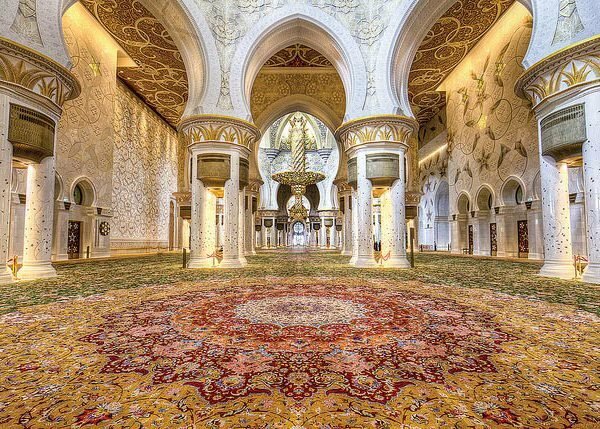 Today the terms “Persian ” and “oriental ” are often used interchangeably when describing carpets. 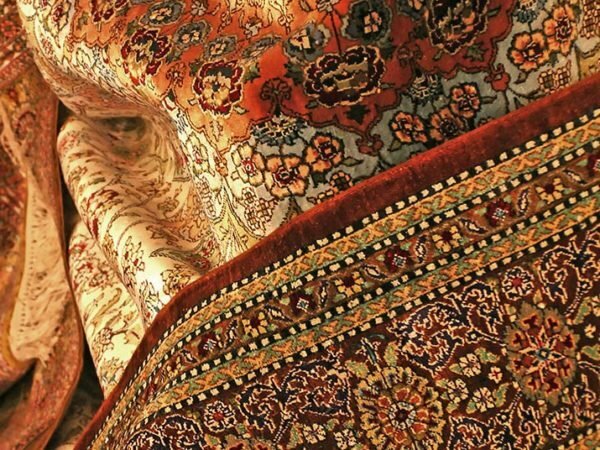 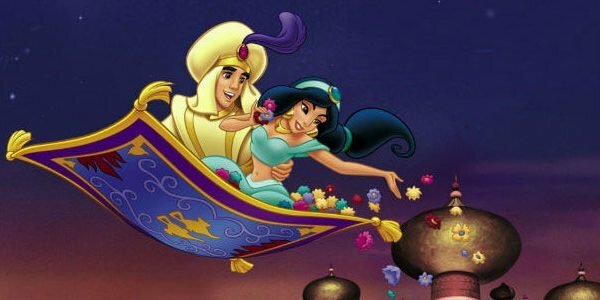 Strictly speaking, however, Persian rugs come from Iran (formerly Persia), whereas oriental rugs come from anywhere in the East. 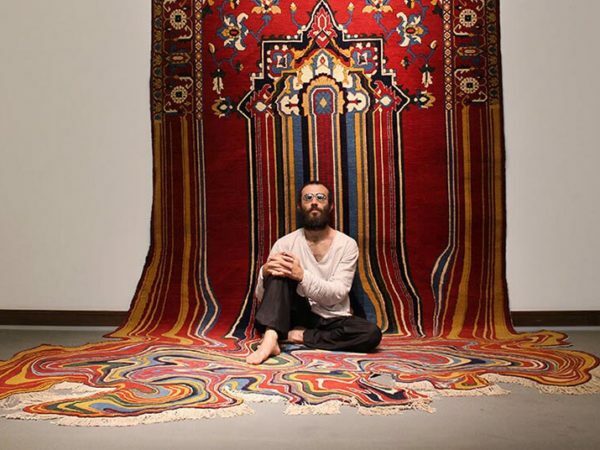 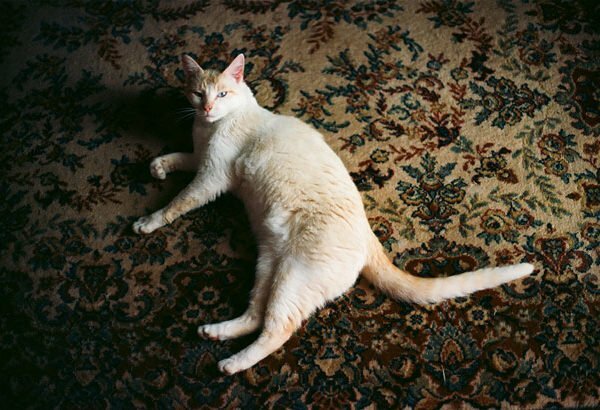 Oriental rugs are either pile- or flat-woven. 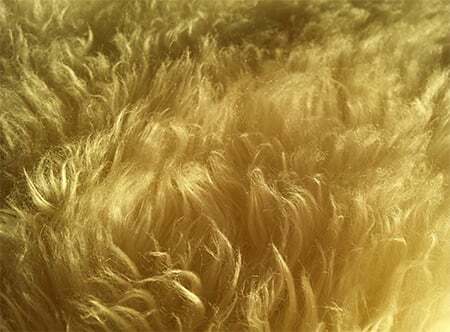 They’re usually made from sheep’s wool, but are sometimes woven from silk, cotton or a combination of these with wool. 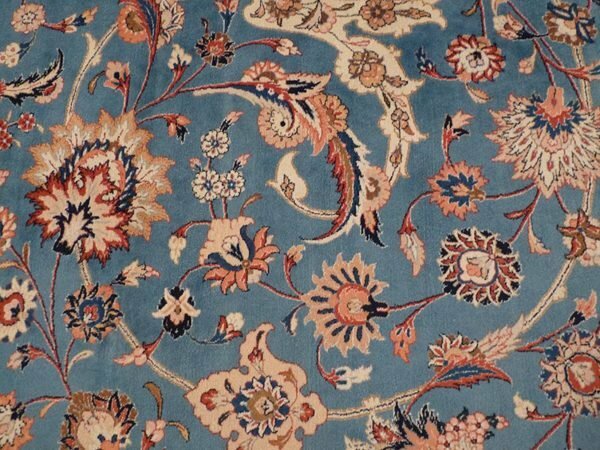 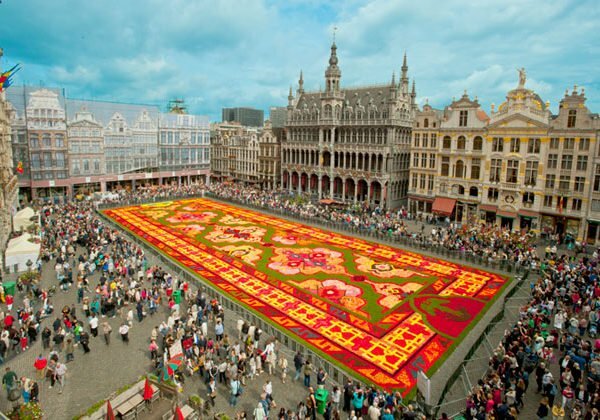 Silk pile carpets are usually exceptionally fine and are more delicate than woollen carpets. 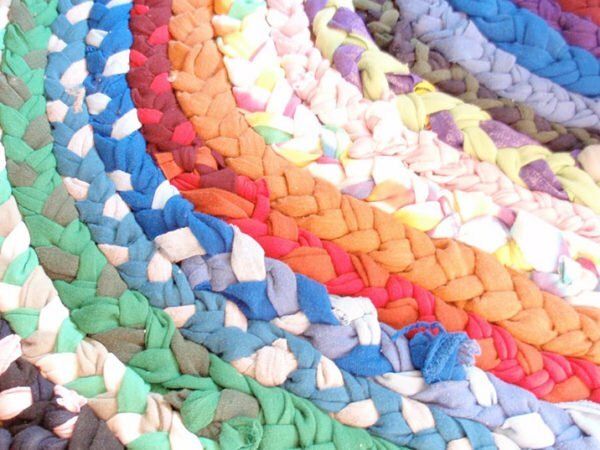 Cotton is more durable than wool, and more resistant to shrinkage. 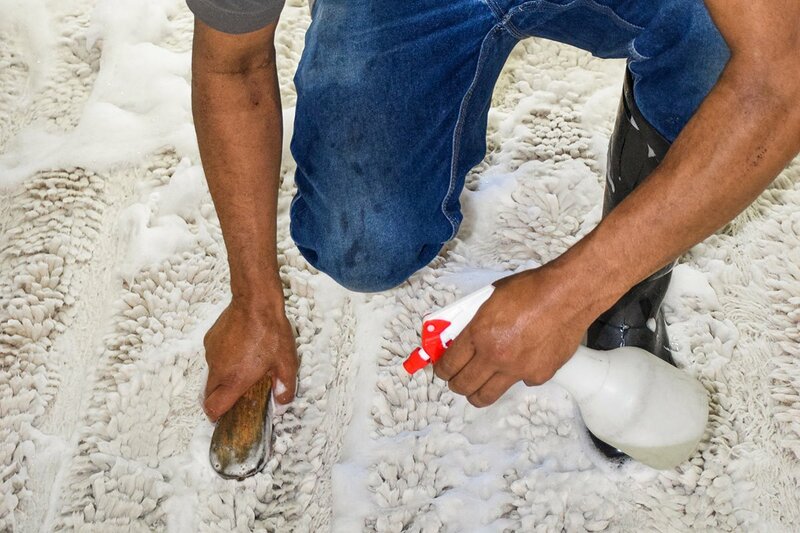 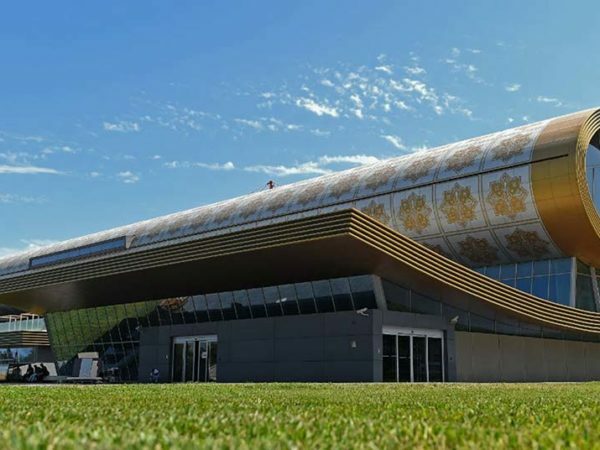 Our processes are designed to restore these rugs without putting them at risk of shrinkage, fading or other damage. 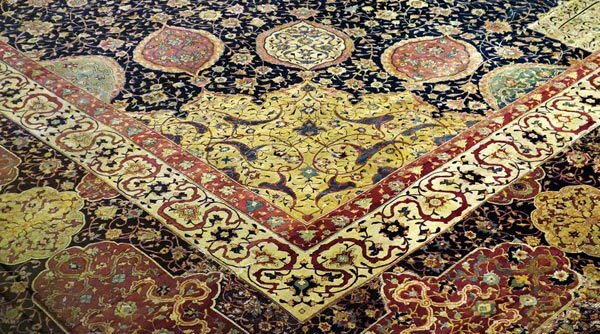 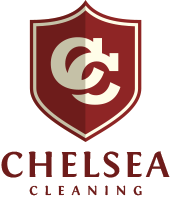 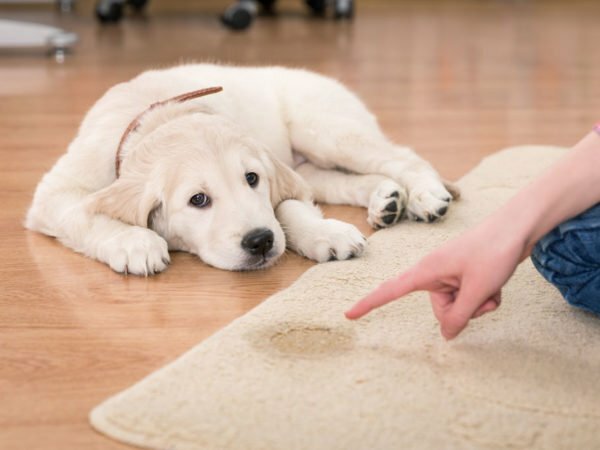 Chelsea Cleaning specialises in cleaning sensitive carpets and loose rugs, including Persian and other oriental rugs. 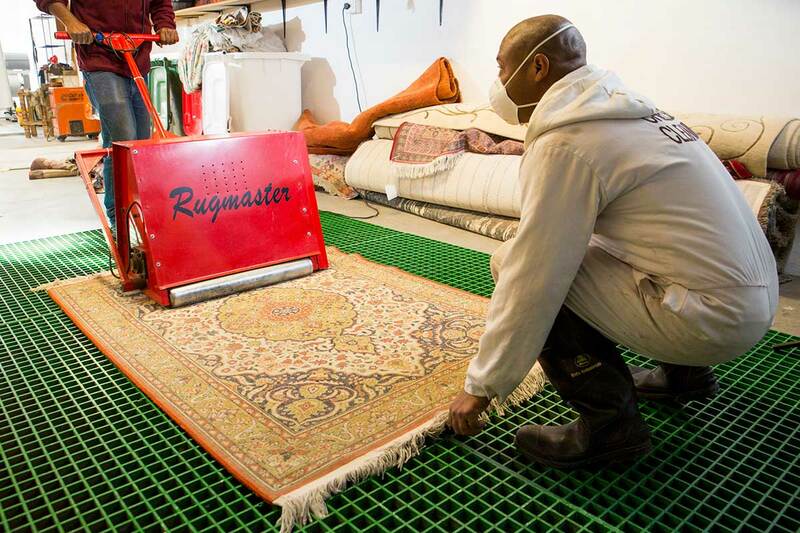 We begin by beating using our Rug Master machine, which removes most of the dirt from the rug before immersion. 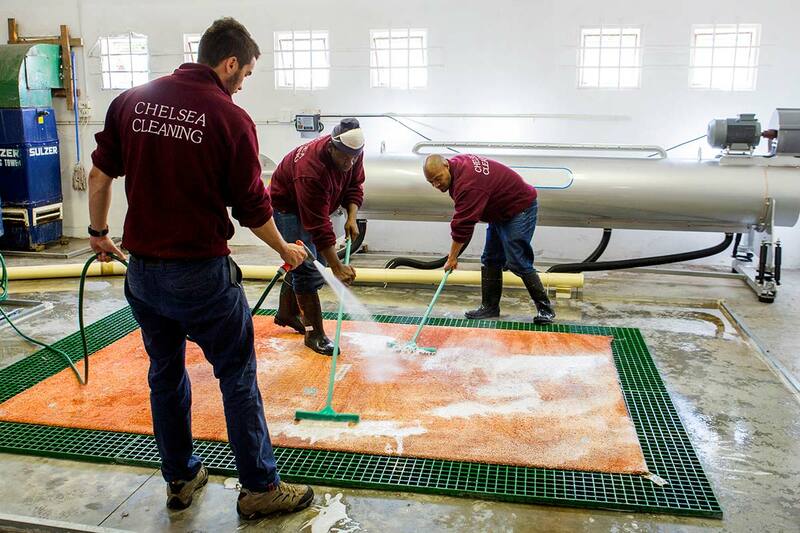 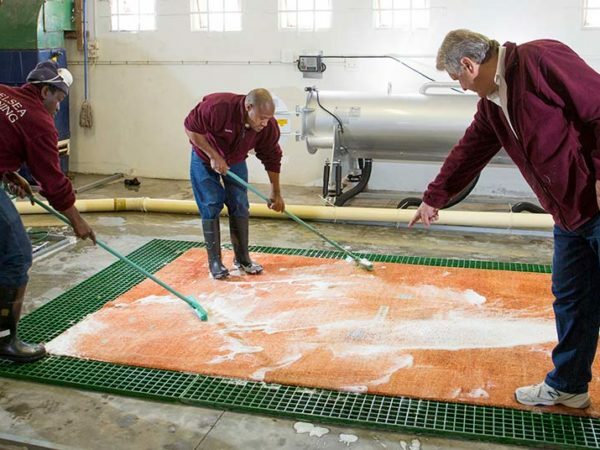 Rugs are cleaned and rinsed in our wash pond. 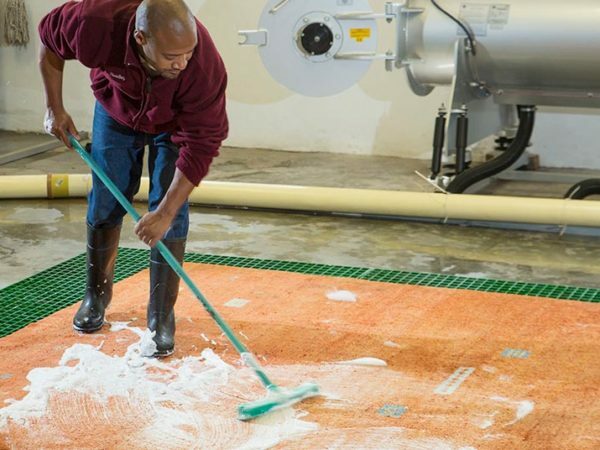 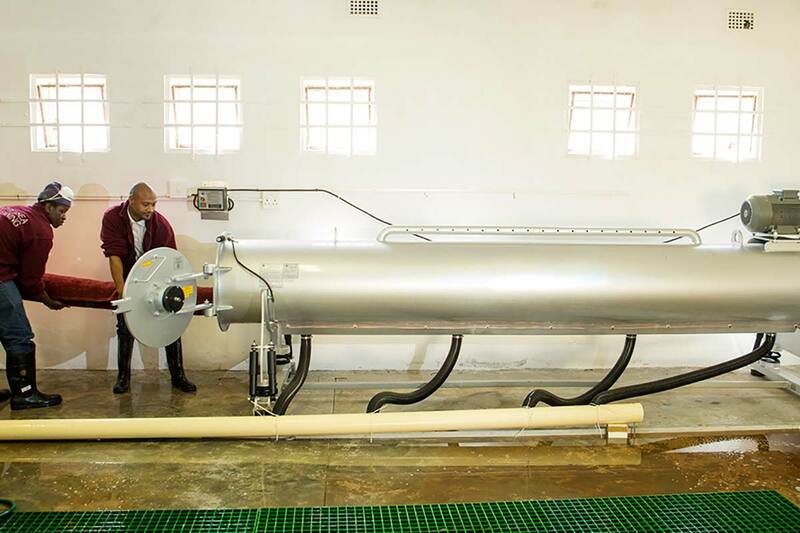 Rugs are spun in our state-of-the-art centrifuge, which removes up to 95% of moisture. 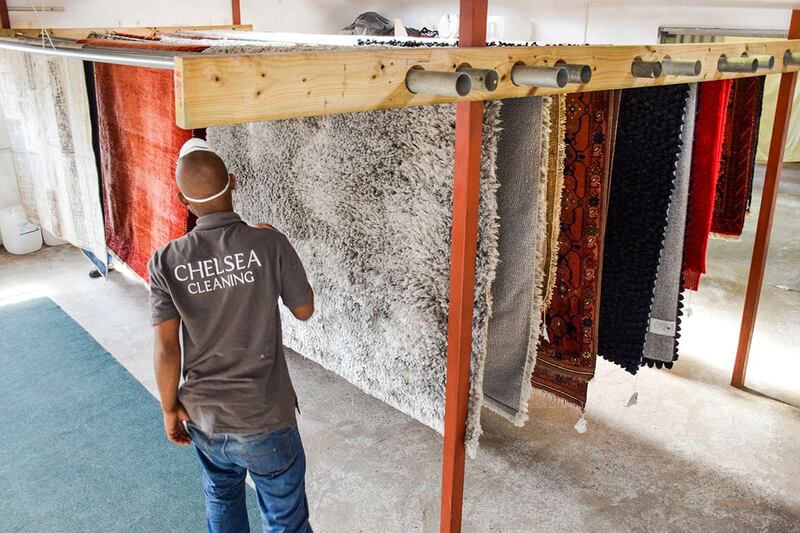 They’re then air dried before final inspection and packing.